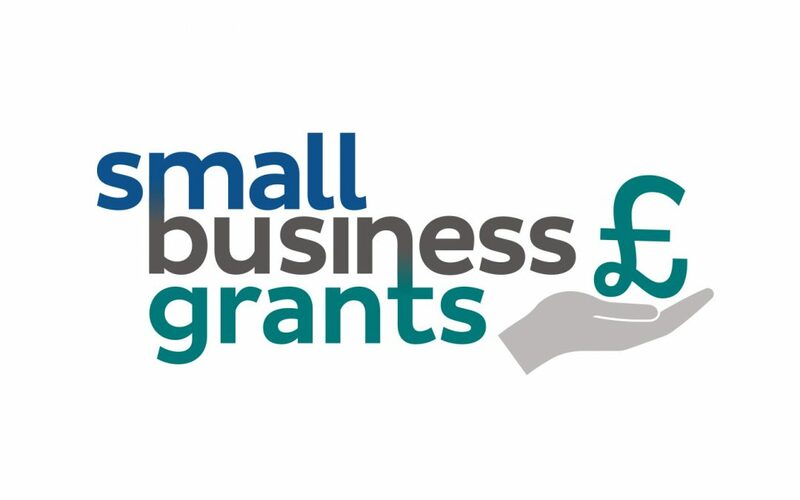 At Small Business Grants, we are pleased to reveal the six companies to be considered by our panel of independent judges for October’s £5,000 grant. To arrive at a final six, our team at SmallBusiness.co.uk considered factors such as turnover growth, innovation, partnerships forged/projects completed, and the extent to which a £5,000 cash boost would help the company. The judges will use the same criteria to come up with a winner over the next few days. Arctic Power Berries was launched by childhood friends, Anna and Eve, in 2015. The pair aim to bring the great taste and health benefits of powdered wild berries from their native Finland to the UK as an alternative to fresh berries, which go off quickly and are often sprayed with preservatives. The Arctic Power Berries product is now stocked in several large retailers, including Waitrose and Ocado. The BoroughBox(.com) Marketplace connects the growing number of hungry UK foodies with the best producers of food and drink from around the country. It now has more than 400 sellers on the platform. Durham Hens started as a hobby business in 2007. Margaret Manchester founded the company when she had difficulty sourcing hens herself. She saw a gap in the market and began rearing poultry to sell. Durham Hens is now a prominent supplier of hens to the pet and smallholder markets. Life Changing Fitness is a bespoke coaching company that has created The 80/20 Lifestyle Plan, a 12-week education course encompassing nutrition, movement and mindset. Through this course, the company aims to rid the world of damaging fad diets and reduce the current obesity epidemic through education. Sent Into Space is a prominent operator in commercial high altitude ballooning. The company conducts lighter-than-air flights into Near Space for commercial, educational and scientific projects, with over 300 launches so far. Founded in November 2014, 3F EV is a company providing an all-electric mobility service to individuals and businesses via rental, sharing and executive chauffeur services. The company now has a fleet of the Tesla Model S and X and has a car share scheme that includes a growing fleet from private individuals. Congratulations to our shortlisted companies on making it to the final six this month. We’ll be revealing the winner of October’s competition in the coming days, so stay tuned! If you haven’t already applied, November’s competition is now open and, as ever, the way to enter is via this link. We’ve tried to address all of your queries about the scheme in our FAQs, but if you have any additional questions, you can ask them at the bottom of the FAQ page.